Ready to use Munax Liquid Whole Egg, Liquid Egg Yolk and Liquid Egg White for cooking and baking. 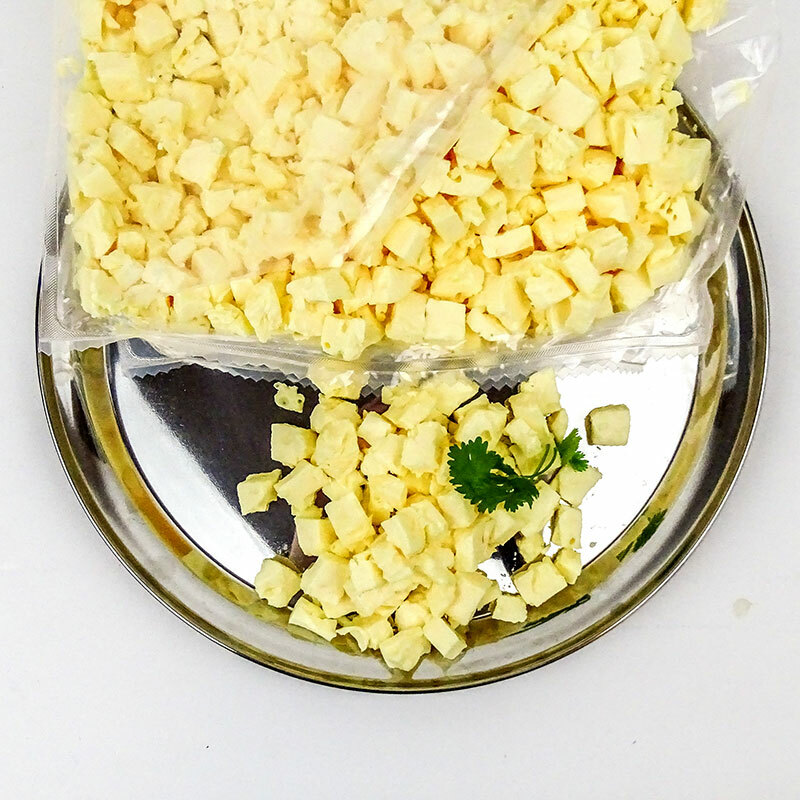 Available in different package sizes: 300 g, 330 g, 500 g, 1 kg, 5 kg, 10 kg and 1000 kg – ask more. A great product for porridges, protein drinks, omelettes, banana pancakes, egg white pizza, cooking and baking. The product is pasteurized and completely safe to use. 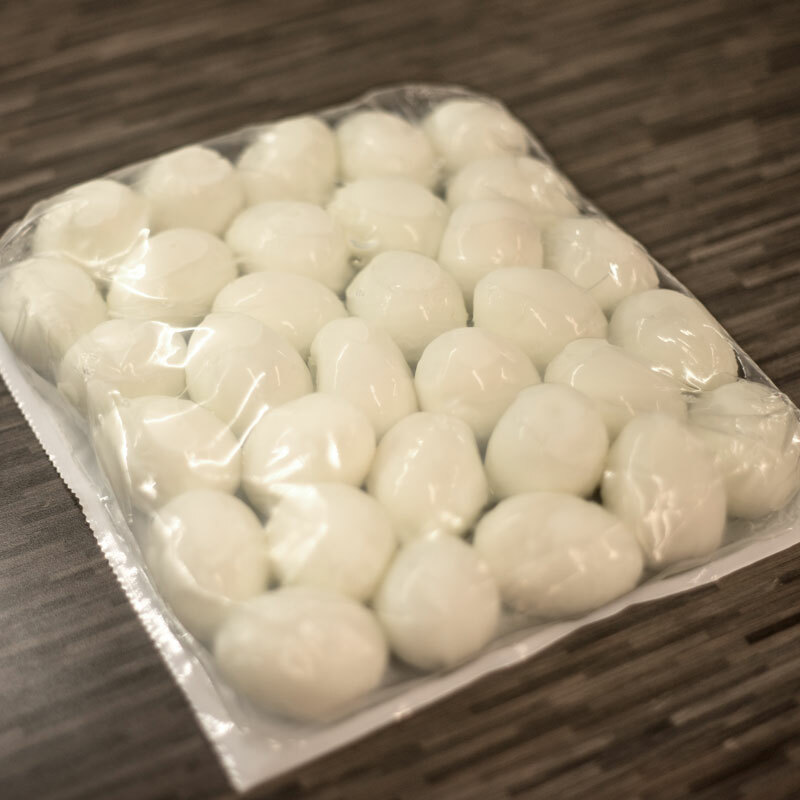 Ready to use Munax boiled and peeled eggs are best for HoReCa and food service. Easy and fast to use. 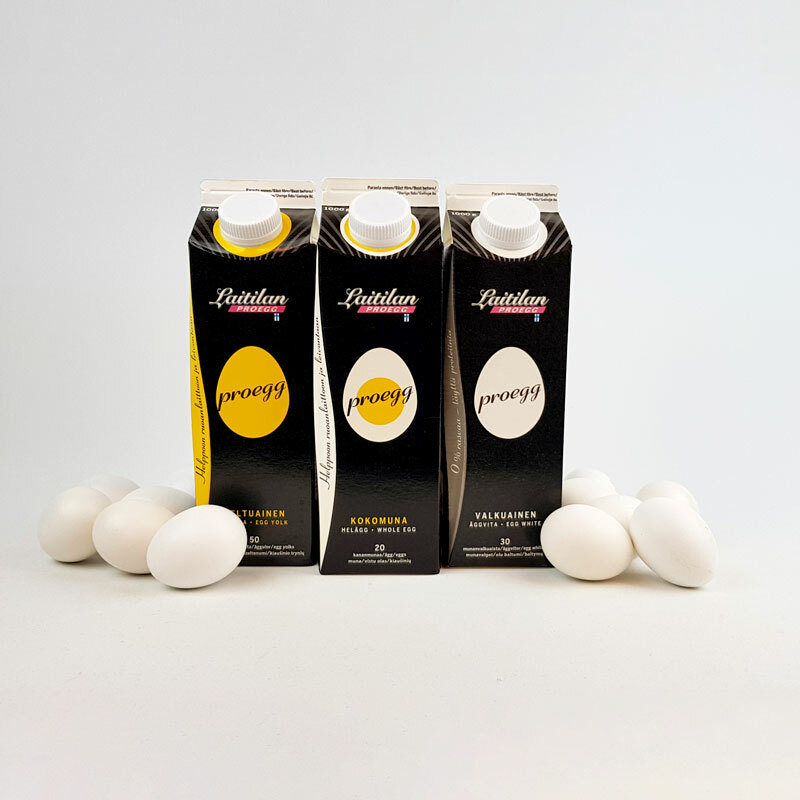 Non-GMO, salmonella free and tasty eggs for versatile use. We make different egg products for food insdustry, HoReCa and food service. Get to know about our protein products such as egg white roll and smoothies. Scrambled eggs, egg white cubes, butter & egg spread for pies and dark breads. 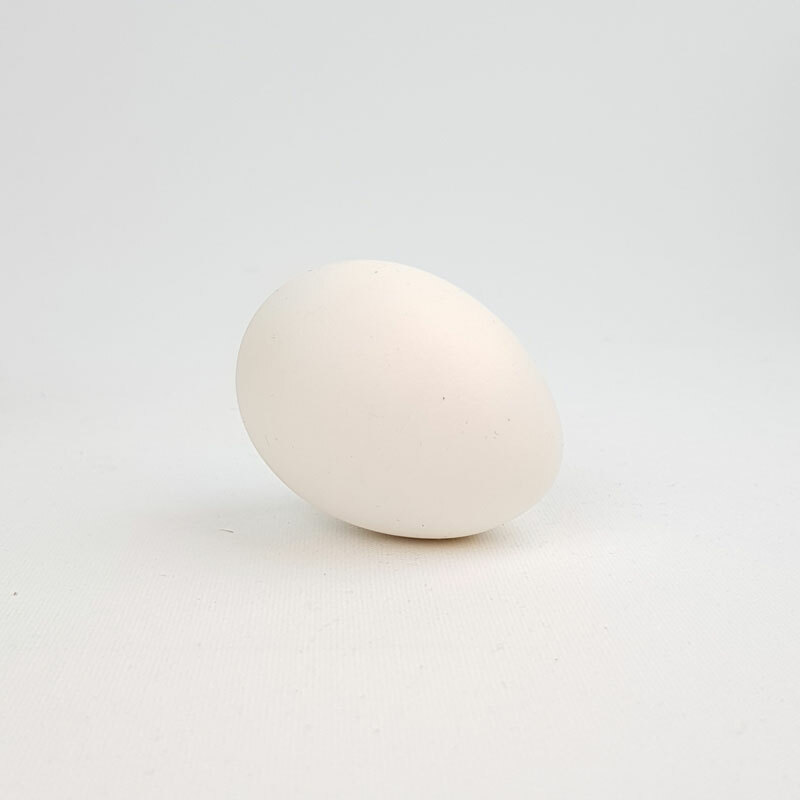 Ask egg products for your needs!